A Relatively new producer from Saint Augustine, Florida, GENNUI hits the scene with their first EP, Let You In. A short and sweet, four track EP; Let You In proves to be a great debut album for this producer. As the title track, Let You In establishes the theme nicely as an opening track. It opens with rhythmic claps, and then the vocal sample comes in over rhythmic piano chords. GENNUI slowly builds it up then quickly drops it into a future funk groove with a very smooth, polished sound. The second track Running In Circles, although not exactly a funk track, is the first track GENNUI ever finished back in 2013. It has more of a fast Hip-Hop feel with thumping kick basses and driving synths. After this track, there are two funky Let You In remixes by SDR and Gyrotron. Although only showing a handful of releases right now, this is definitely a producer to keep your eye on. And with the success of this debut EP, we can expect more to come. 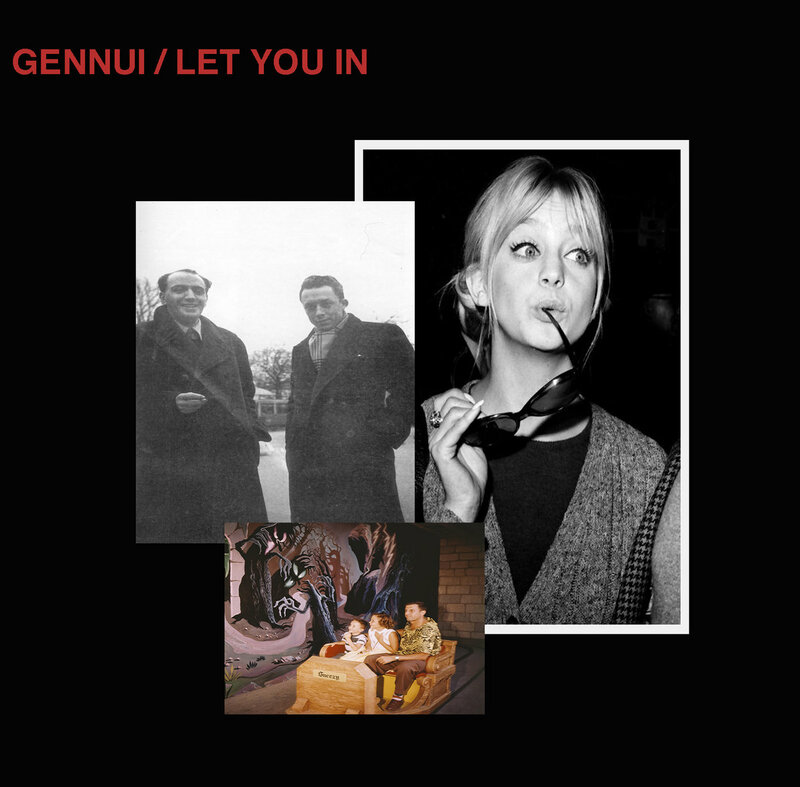 So download Let You In and follow GENNUI on Soundcloud to find out about future releases.